Antivirus tool is a necessity since there are many threats that can infect your Windows PC. Although many viruses infect Windows, some malware can be tricky and it can infect your boot sector. This type of malware can be hard to remove, and the only way to remove it is to use antivirus with boot scan. If malware infects your boot sector, you might not be able to boot to Windows or you’ll experience booting issues. Several antivirus tools have a built-in feature that can initiate a boot scan on system restart. If you suspect that your boot sector is infected, but you can still boot to Windows, you can start a boot scan using these tools. In other cases, you might not be able to boot to Windows at all. This can be a big problem, and to fix it, you need to download and use a rescue CD or DVD to remove the malware. As you can see, dealing with these types of malware can be difficult, so we compiled a list of antivirus tools that can scan and fix your boot sector. If you’re looking for an antivirus with boot scan, Bitdefender might be able to help you with that. Bitdefender can protect you against viruses, worms, and Trojans. In order to provide you with maximum protection, this application has advanced scanner that monitors the behavior of your applications, and in case anything suspicious occurs, you’ll be notified immediately. Bitdefender antivirus also offers multi-layer ransomware protection so you can easily protect your files. It’s also worth mentioning that there’s phishing protection available that will recognize and prevent malicious websites from stealing your data. If you have a malware in your boot sector, you’ll be pleased to hear that Bitdefender has a Rescue Mode that you can use to scan your PC before the Windows starts. Thanks to this feature, you can remove hidden viruses or rootkits that are located in your boot sector. Keep in mind that you need to log in to Windows in order to use this feature. If you can’t access Windows at all, you might have to download and use Bitdefender Rescue CD to remove the malware from your boot sector. As for additional features, Bitdefender Antivirus performs heavy scanning on the cloud without affecting your performance. The application also has a dedicated and secure browser for online transactions. If you’re worried about your security, there’s a Vulnerability scanner that will scan your PC for outdated software or missing security updates. Bitdefender Antivirus also has a password manager that will securely store all your passwords and a file shredder feature that allows you to permanently delete files. If you need more security, Bitdefender also offers Bitdefender Internet Security version. This version has some unique features such as webcam protection and Safe Files feature that can prevent other applications from modifying or accessing your files. In addition, this version also has built-in firewall and parental control. 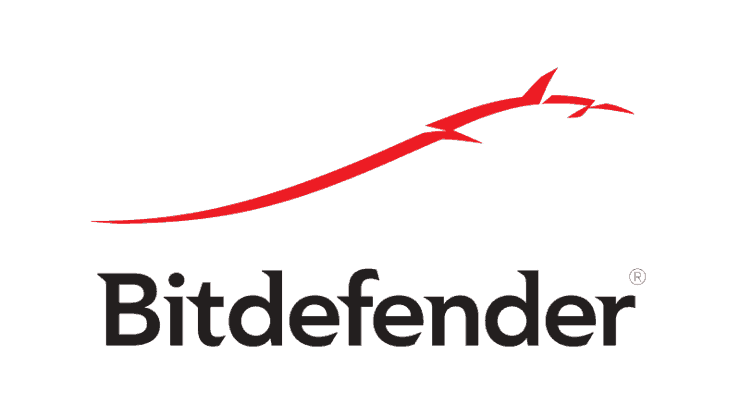 If you require ultimate protection, there’s Bitdefender Total Security available. This version has the same features as the previous version, but it also has anti-theft features so you can easily recover a stolen device. Overall, Bitdefender offers great protection, and if you need an antivirus with boot scan, Bitdefender is the right choice for you. Another antivirus that can protect you from hidden malware is Panda Antivirus. The basic version offers real-time protection for your Windows or Android device. In addition, there’s Wi-Fi protection as well as fraud, identity theft, and phishing protection. Internet Security version offers Parental control, data shield and backup feature for your files. In addition. this version is fully compatible with MacOS. If you require ultimate protection, Panda Global Protection has unique features such as password manager, file encryption and file shredding. Panda also offers Panda Cloud Cleaner Rescue ISO that you can download and boot your PC from it to remove various malware that can infect your boot sector. Overall, Panda Antivirus is a solid antivirus, but if you want to remove malware from the boot sector, you need to download and use Panda Rescue disc. Another antivirus with boot scan is Avast. Using this tool you can easily schedule a boot scan from Windows. Keep in mind that you need to be able to boot to Windows and start Avast in order to schedule a boot scan. In addition to boot scanning, this tool can also remove all sorts of viruses and other malware. In order to achieve maximum security, this tool will also analyze unknown files in order to prevent malware infection. Thanks to the Behavior Shield, Avast will keep an eye on your apps and report any suspicious behavior. 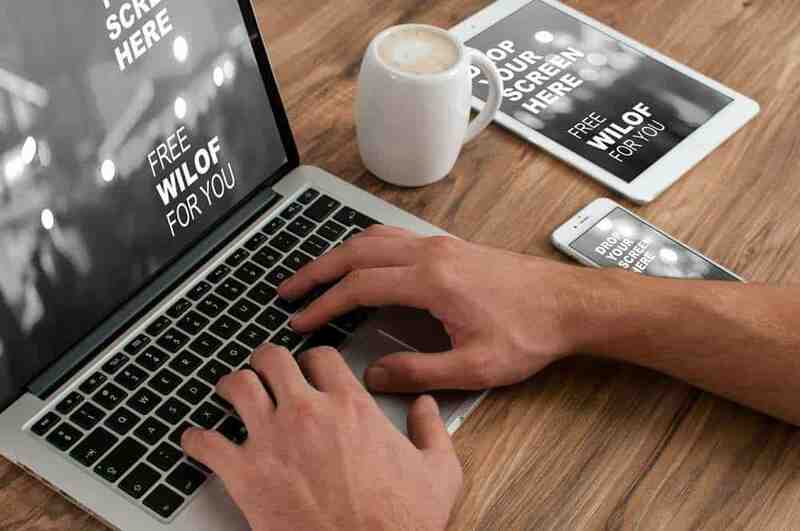 The application will scan your Wi-Fi for any security vulnerabilities, and it will inform you if you miss an important security update or if your applications are out of date and vulnerable. Another great feature is a built-in password manager that will secure all your passwords in a single place. For more protection, there’s Avast Internet Security version. This version offers ransomware protection, but it also has fraud detection and spam protection features. Another great feature of this version is a built-in firewall so you can control your network traffic. It’s also worth mentioning that this version has a DNS shield and a Sandbox mode that allows you to run potentially unsafe applications in safe environment. Avast Premier has some unique features, and it will protect your webcam from hackers and malicious users. This version also has a Software Updater that will automatically update your applications and remind you to install latest security updates in order to protect your PC. Another available feature is the file shredder, so you can permanently delete your files. 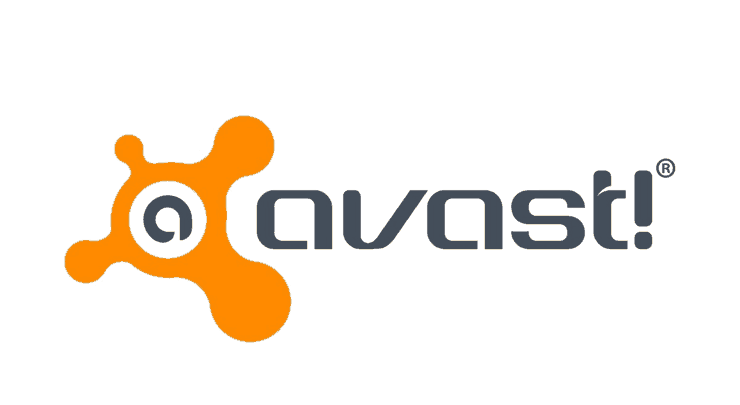 Avast Antivirus is a solid antivirus with boot scan, and the boot scan option is available in all versions, including the Free version. If you want antivirus with boot scan, you might want to try using Windows Defender. 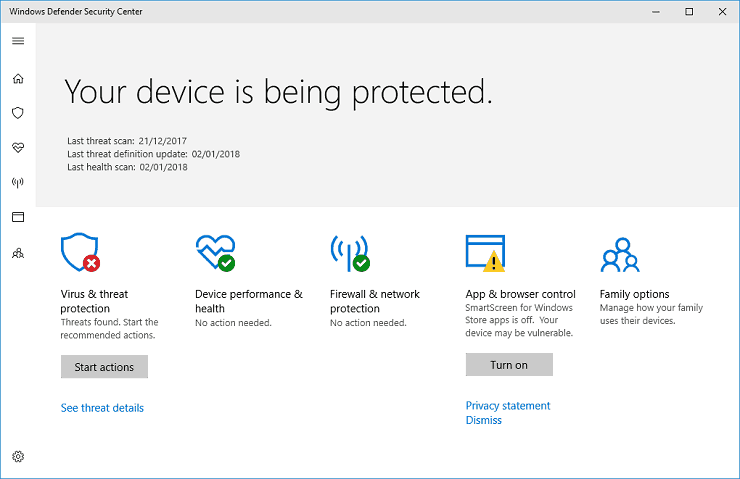 Windows 10 comes with Windows Defender by default, and if you don’t have third-party antivirus installed, Windows 10 will automatically activate Windows Defender. Windows Defender doesn’t require any configuration and it offers real-time protection against malware, spyware and viruses. The application uses Cloud-delivered protection, so you’ll get the latest security definitions as soon as a new threat is detected. The application also offers ransomware protection, and it protects your PC from malicious users that want to hijack your PC and files. Windows Defender also has built-in firewall and parental control, so you can easily block harmful websites. This application works best with Microsoft Edge, and thanks to the Smart Scan feature, your PC will be protected from malicious websites and downloads. Lastly, Find my device feature can be used to track or remotely lock or wipe your Windows device. It’s worth mentioning that Windows Defender also has Offline scan feature that will scan your boot section for any hidden malware. 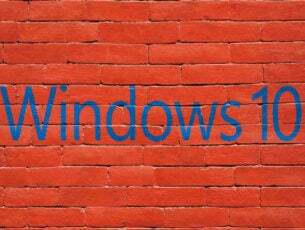 Windows Defender is a solid security software, and it offers decent protection, so if you don’t want to install a third-party antivirus, be sure to try it out. Many antivirus companies offer rescue disks that you can use to scan your PC and remove malware from it. Sometimes if your boot sector is infected, you might not be able to boot to Windows. This can be a problem, so you need to use a Rescue Disk to remove the malware. As we already mentioned, many antivirus companies offer rescue disks, but one that stands from the rest is Kaspersky. To use a rescue disk, you need to download it on a working PC and burn the ISO to the CD or create a bootable USB flash drive. Once you boot your PC from the bootable media, you need to choose graphic or text mode. Now you just have to follow instructions on the screen to perform a scan and remove the malware. Keep in mind that this tool requires a bit of setup and configuration before you can use it. Kaspersky Rescue Disk is a solid solution if you have malware that prevents you from booting to Windows, so be sure to try it out. Malware in your boot sector can be a big problem, but you should be able to remove it using one of the applications from our list. If you can still boot to Windows, be sure to use Bitdefender to remove the malware from your boot sector. On the other hand, if you can’t boot to Windows, download Kaspersky Rescue Disk or Rescue Disk from any other antivirus company and use it to scan your PC.